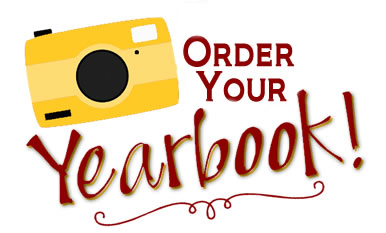 For $20, you can lock-in your yearbook early by ordering online at https://ybpay.lifetouch.com. Our school code is 13277918. Deadline for ordering is April 13!